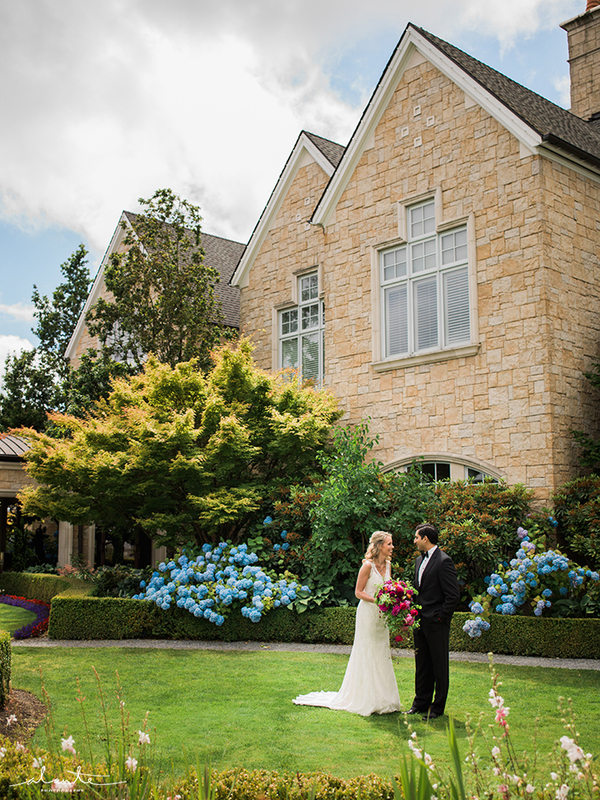 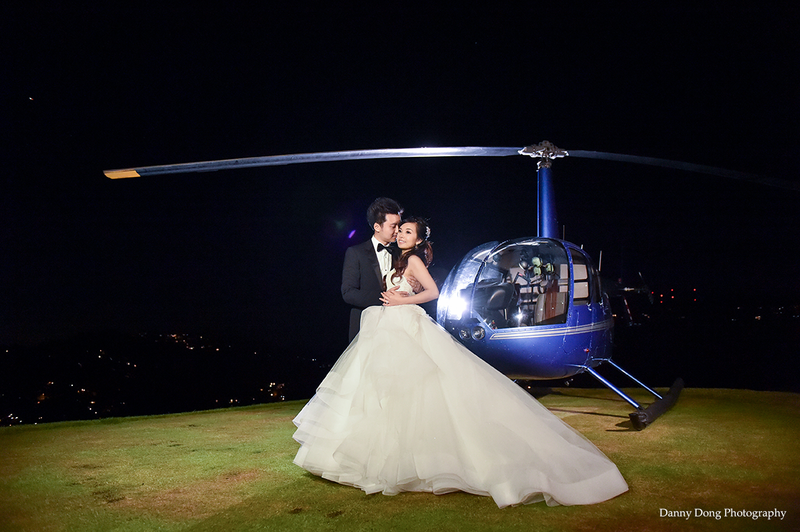 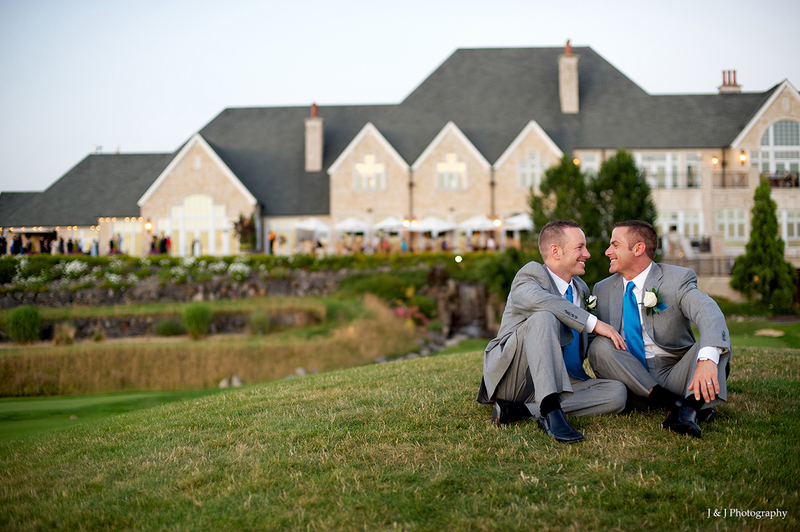 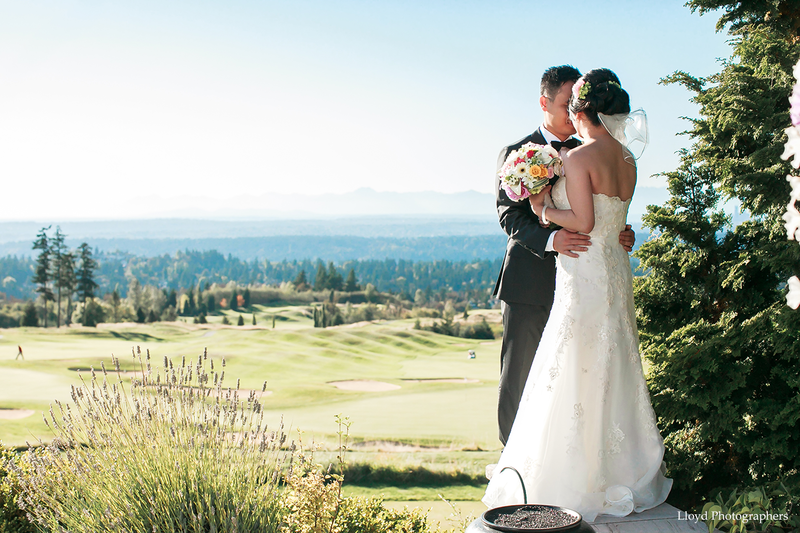 The Golf Club at Newcastle is the storybook wedding venue you’ve been dreaming about. 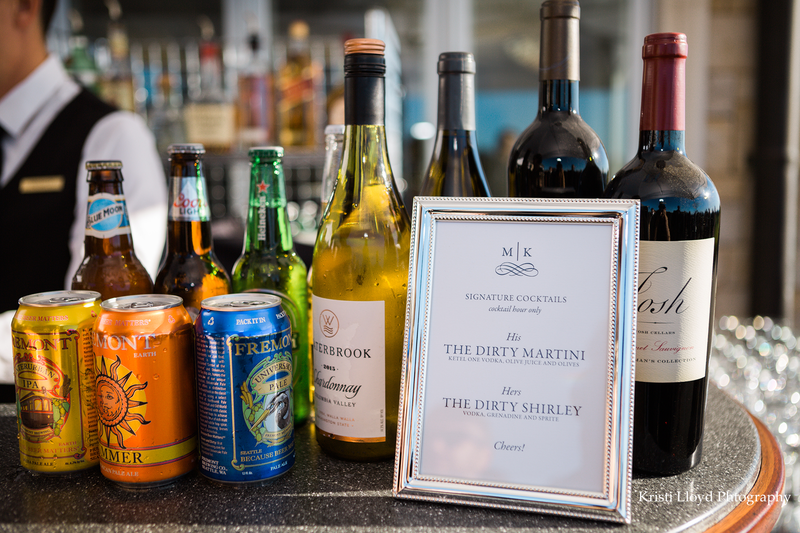 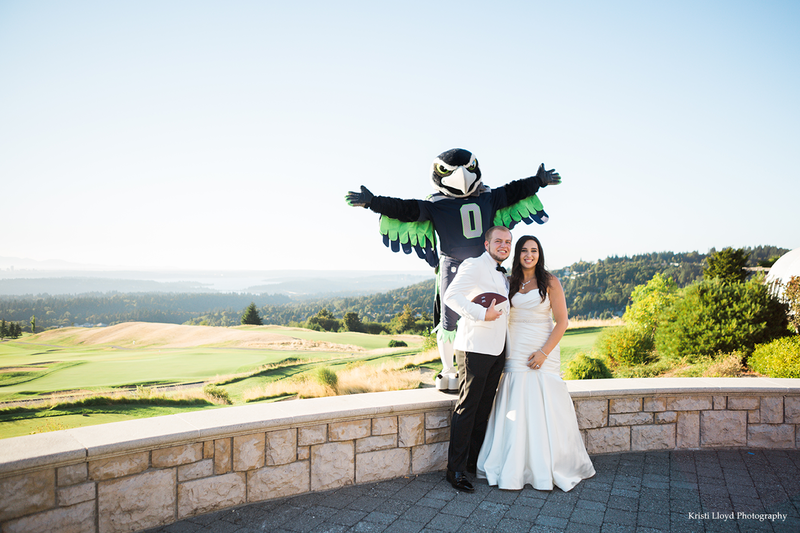 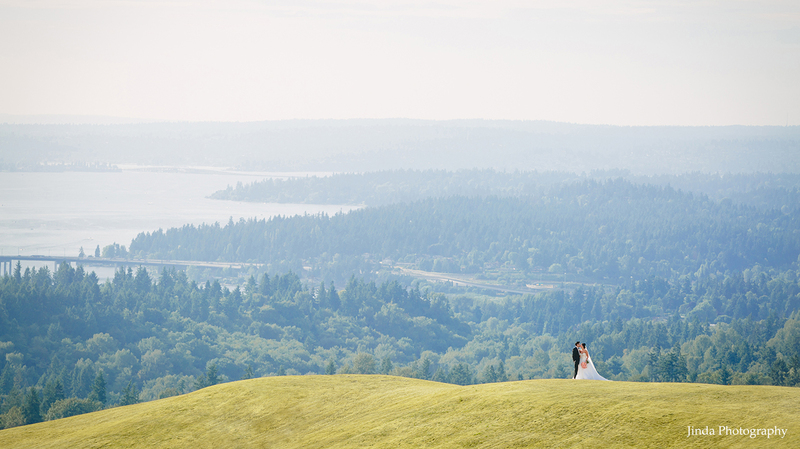 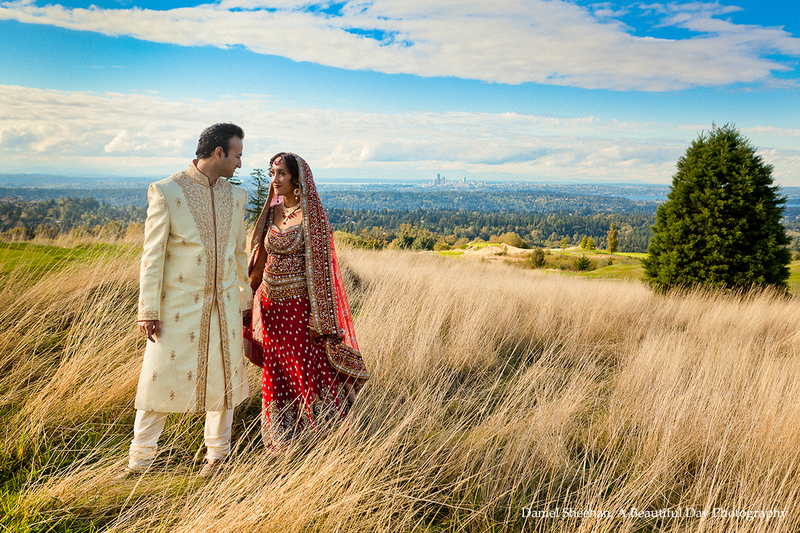 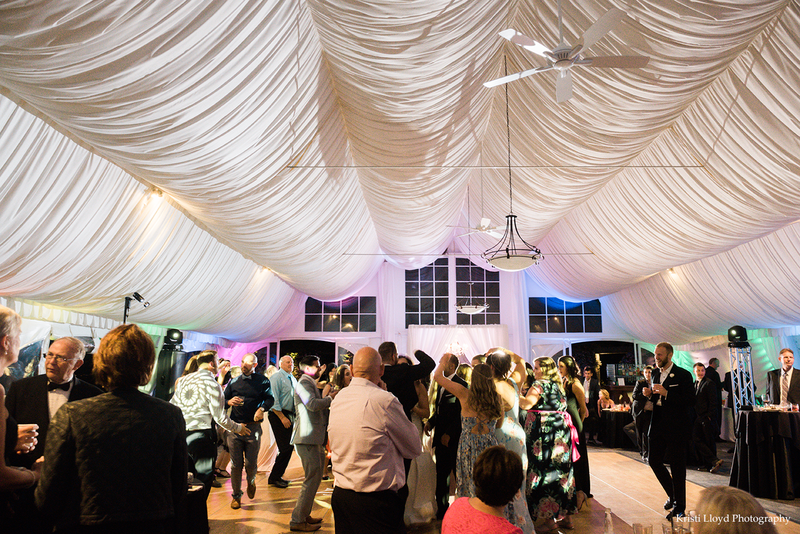 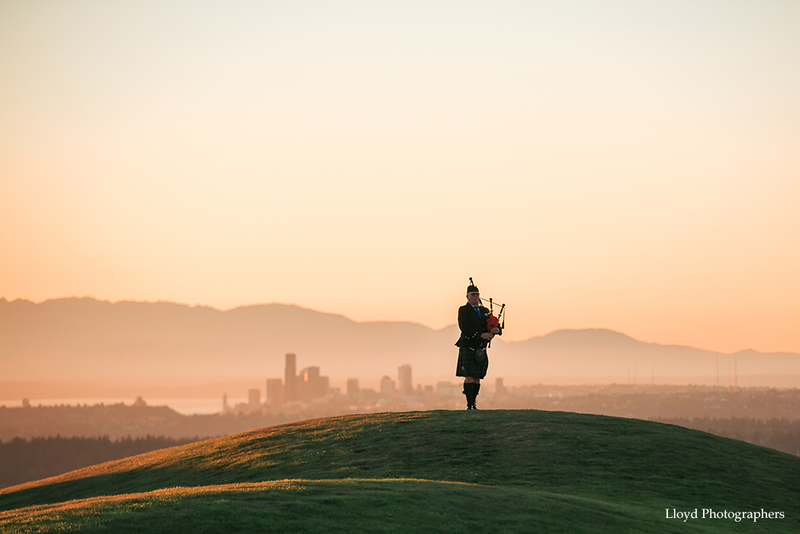 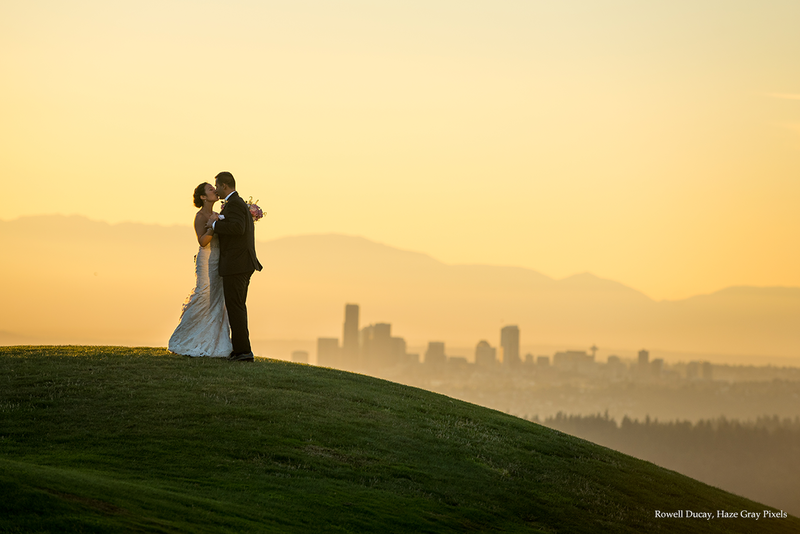 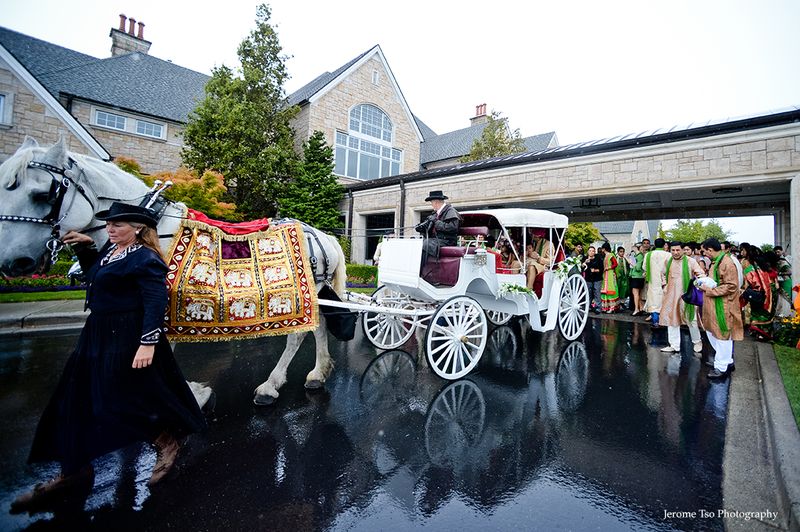 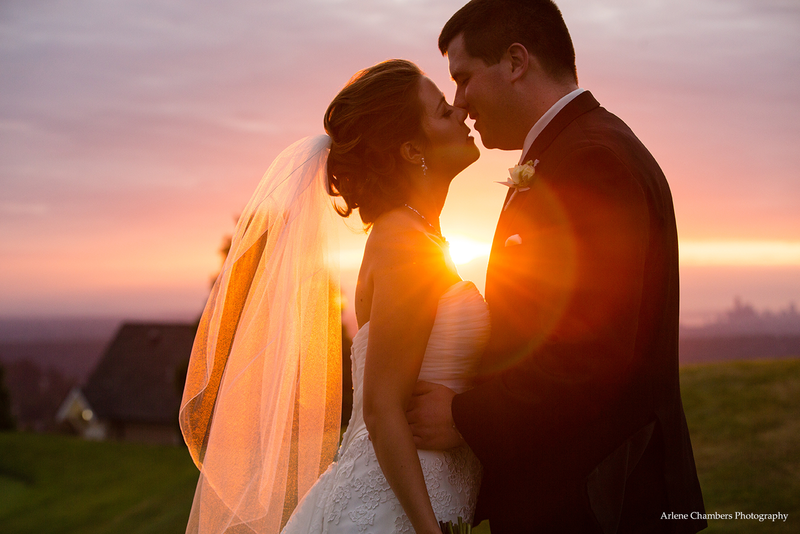 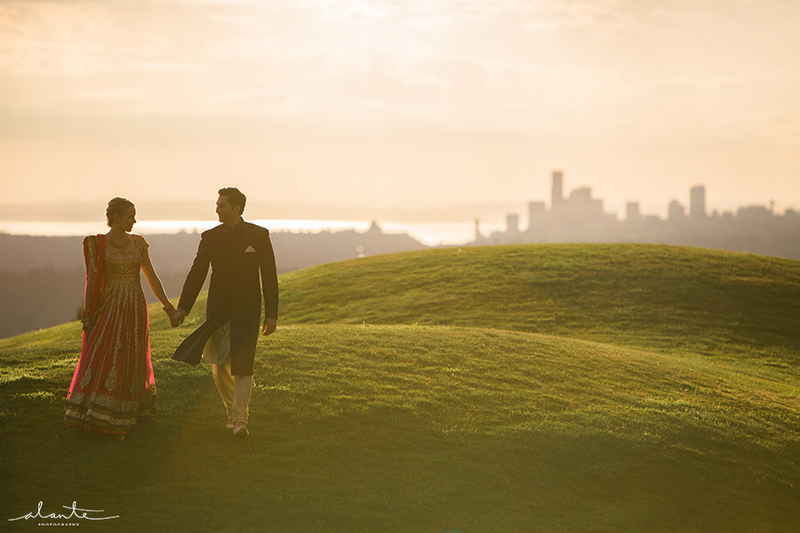 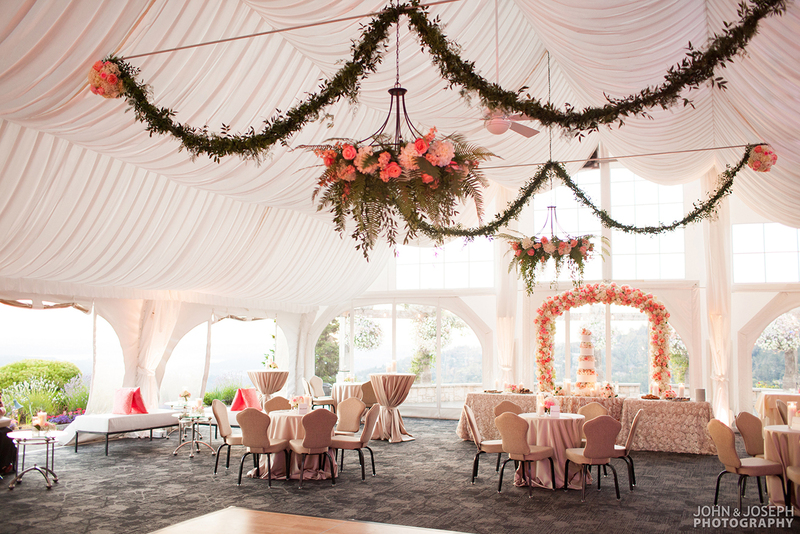 Spread across 350 lush, expansive hilltop acres, it offers stunning panoramic views of Seattle, the Olympic Mountains, and Lake Washington, earning it Seattle Bride Magazine’s award for Best Sunset Wedding Venue more than 15 years running. 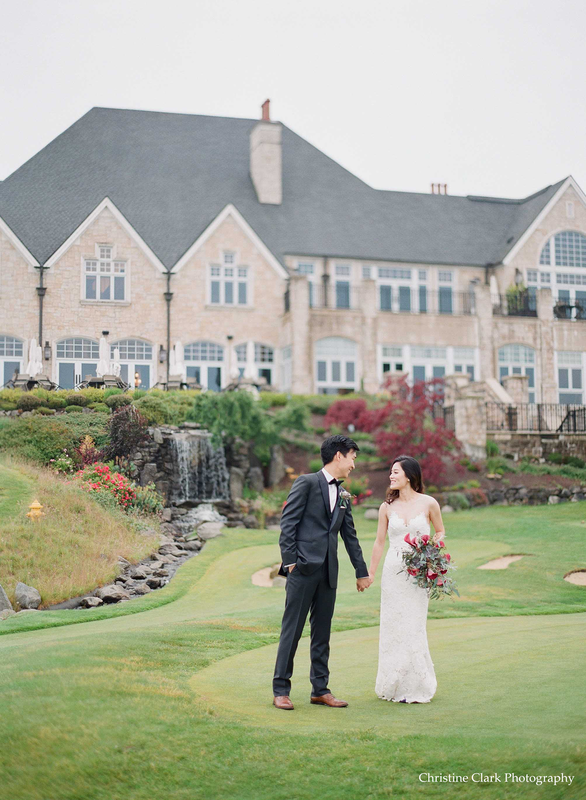 The English Manor-style clubhouse features three indoor & outdoor spaces, which can accommodate between 60-350 guests for ceremonies, cocktail hours, and receptions. 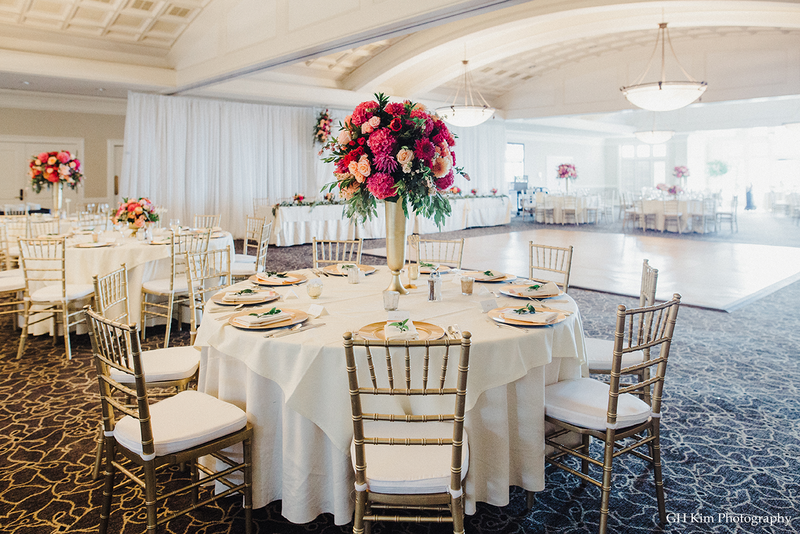 Our outstanding in-house catering also makes The Golf Club at Newcastle the perfect setting for wedding showers, engagement parties, rehearsal dinners, and all of the meaningful milestones along the way. 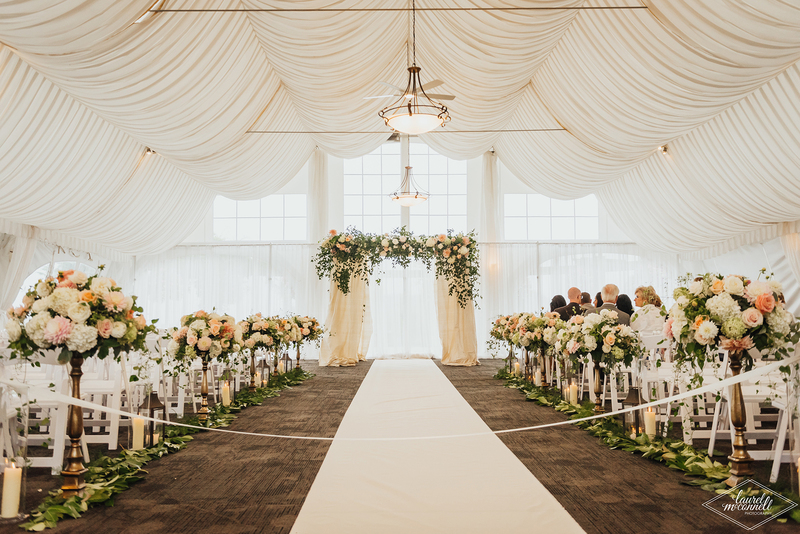 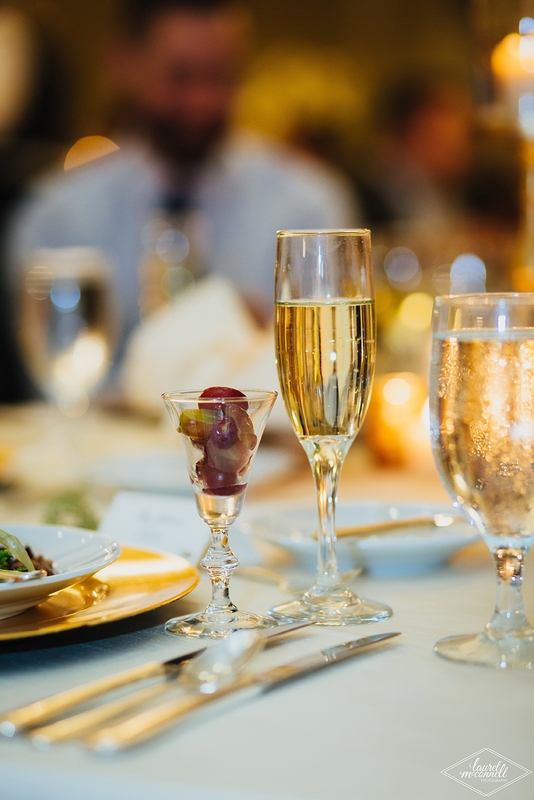 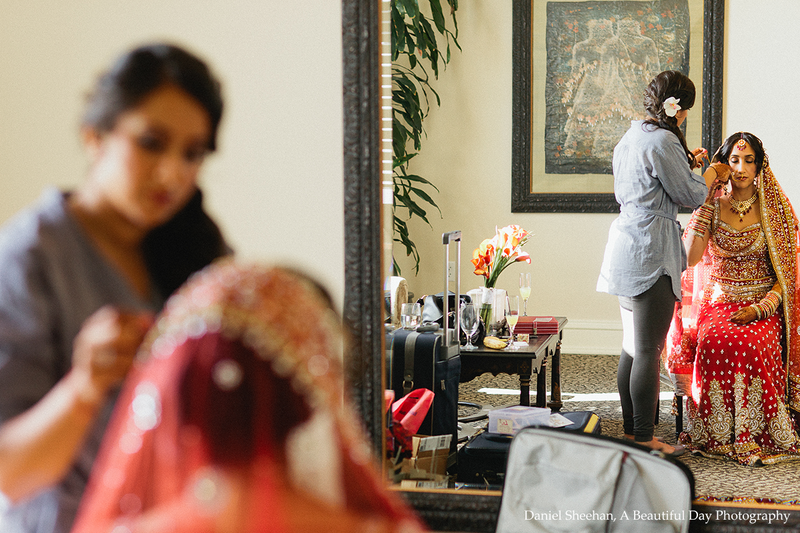 Whether you desire customized menus, special décor, or wish to incorporate cultural customs, our experienced team of catering professionals provide personalized service to create your perfect day.